For over 40 years, Best Medical has served the medical community with the highest quality products and unparalleled customer service. Our brachytherapy seeds, gold fiducial markers, supplies, accessories and exam equipment exemplify our commitment to uncompromised quality and safety. 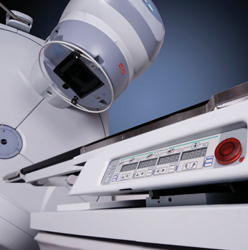 Best Medical International now encompasses a family of trusted companies and organizations with a proven track record of innovation, quality, and service in external beam radiation therapy, brachytherapy, and vascular brachytherapy solutions. 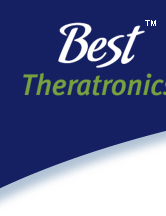 Best Theratronics is one of these companies. We welcome your ideas and feedback as we work for you and your patients. Please tell us how we can serve you better, now and in the future. Everyone deserves the best healthcare. 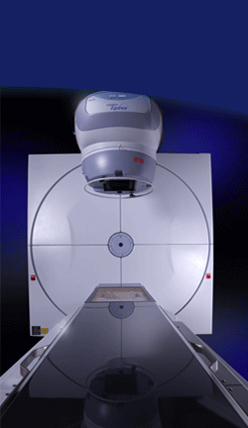 Our goal is to work with medical professionals to provide the Best products and services. As a leader in innovative technology, our mission is to uphold our reputation for excellence in the healthcare field by developing, manufacturing, and delivering cost-effective, high quality products to benefit patients around the world. Click here to read about the president and founder of TeamBest (PDF document).